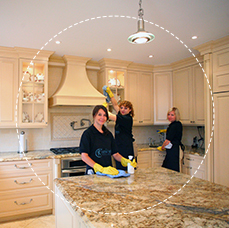 At NY Housekeeping cleaning your home is our priority! 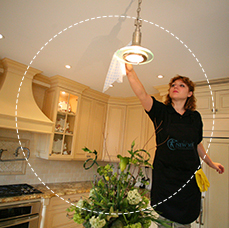 Request a basic clean, a deep clean or speak with a representative and create your very own choice clean. Office’s come in all shapes and sizes and each office has its own unique cleaning needs. 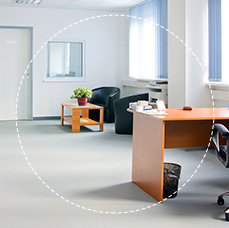 Choose NY Housekeeping to provide superb office cleaning at a budget friendly rate! Finished a construction project in your home? NY Housekeeping will provide a trained post construction cleaning crew to help you get rid of all the dust and debris in your home. Moving in or out your NYC apartment? 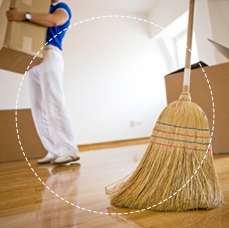 Contact NY Housekeeping to provide you the deep cleaning of the entire unit to help you get your security deposit back. safe green cleaning and friendly customer relations. We put you and your needs first. Our professional maids at New York Housekeeping will take care of the things you do not have the time to do on a regular basis. You can recognize our New York housekeeping maids not only by their uniforms, but also by their smiling faces and friendly manner.